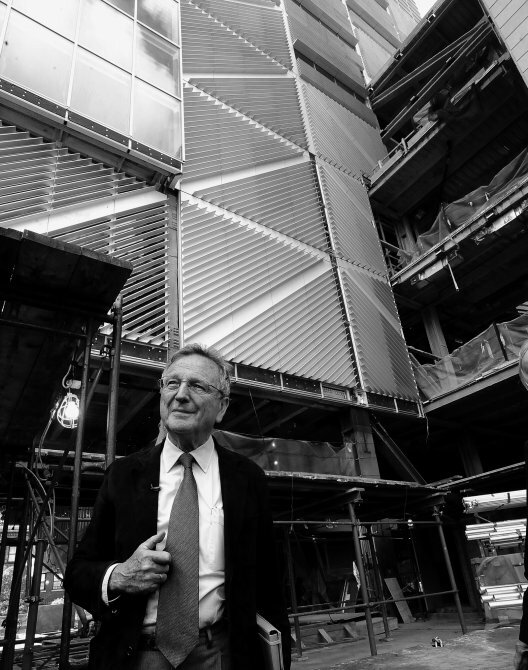 On the site of the laboratories at Columbia University, NY. 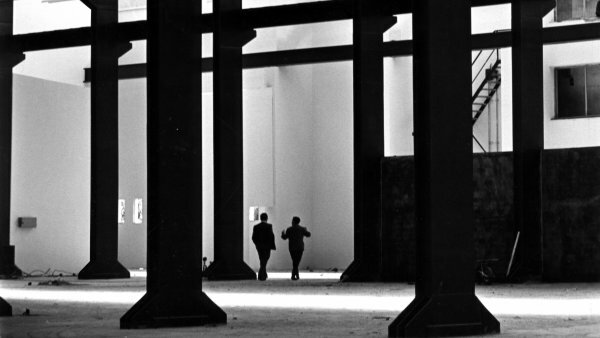 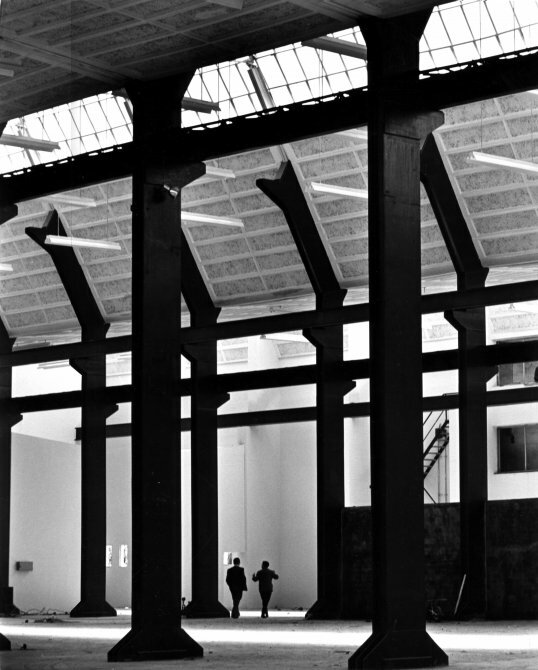 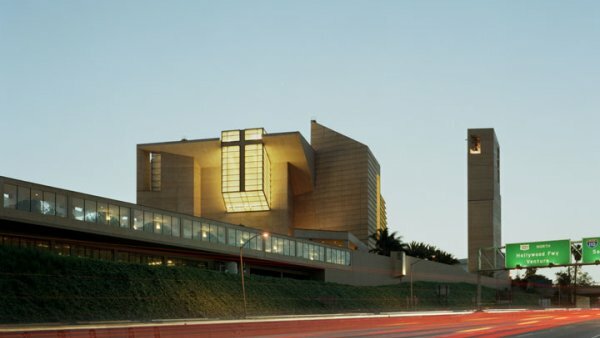 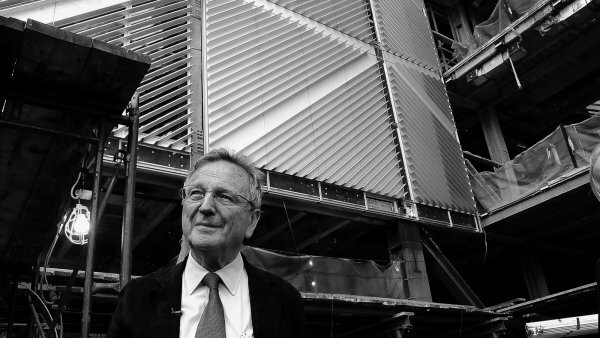 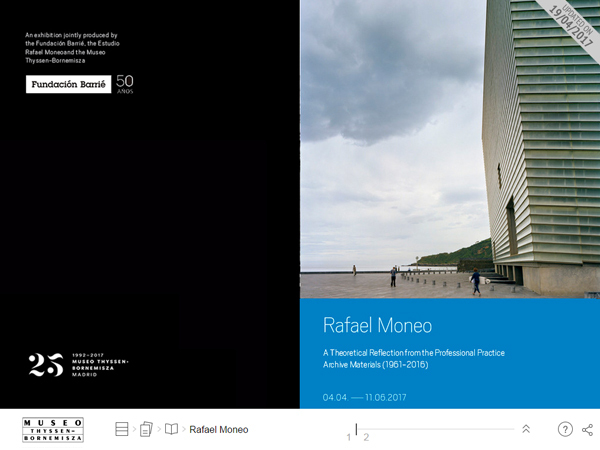 Having been seen in La Coruña at the exhibition space of the Fundación Barrié – the exhibition’s organisers – and at various international venues, in the spring of 2017 the first major retrospective on Rafael Moneo will arrive at the Museum. 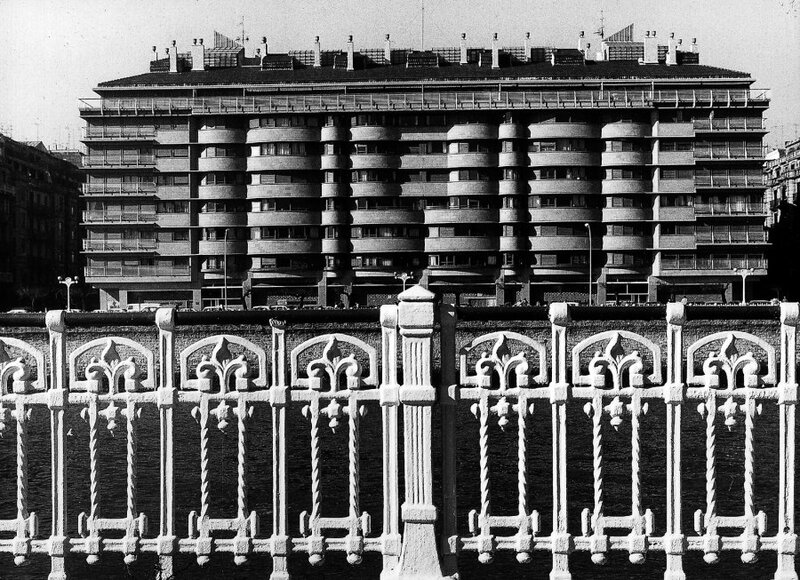 It will bring together a selection of drawings, architectural models and photographs of 46 celebrated buildings by this Spanish architect, including Logroño Town Hall, the Museo Nacional de Arte Romano in Mérida, the extension to Atocha station in Madrid, the Kursaal in San Sebastián, the Museum of Modern Art and Architecture in Stockholm, the cathedral of Our Lady of the Angels in Los Angeles, the laboratories at Columbia University, New York, and the extension to the Museo del Prado. 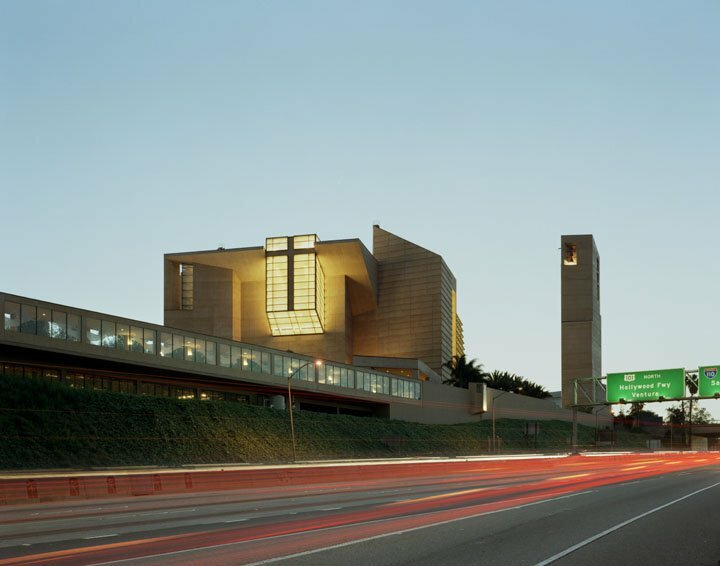 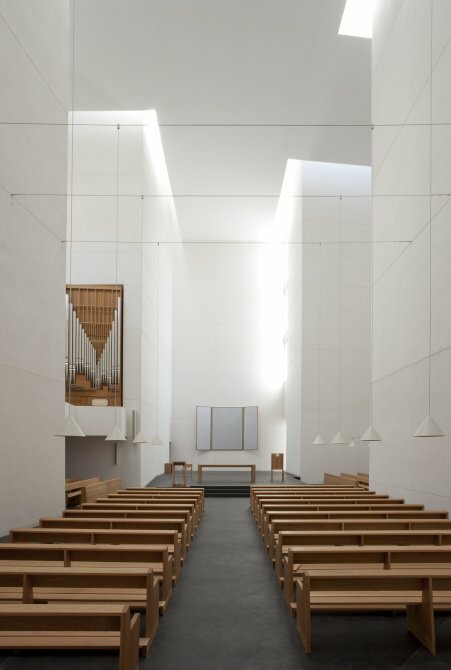 Also included are various projects that were never executed but which also illustrate a fundamental part of Moneo’s thinking. 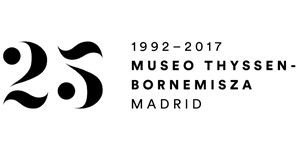 In addition, to coincide with the Museum’s 25th anniversary, the exhibition will include a “Thyssen Room” on the remodelling of the Palacio de Villahermosa as the venue to house the ThyssenBornemisza collection in Madrid.